Outdoor net for one or two persons. 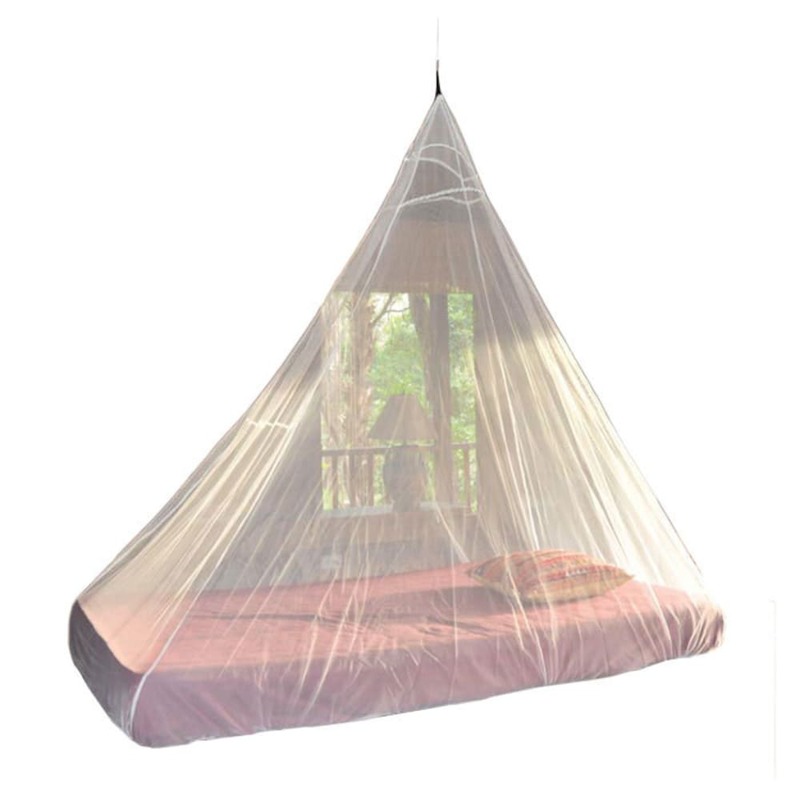 This product will be shipped directly from Cocoon and will leave their warehouse in 2-3 business days. Eligible for UPS ground shipping only.